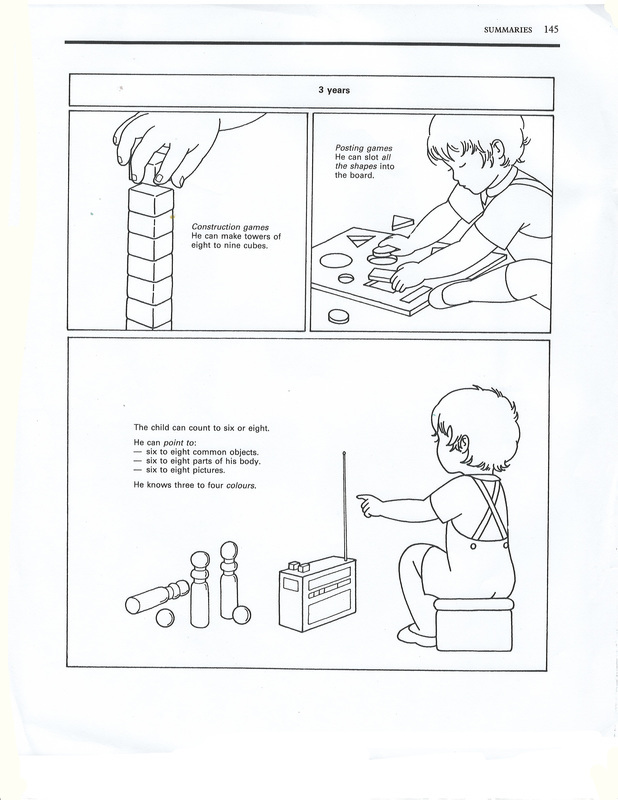 ﻿There are several key principles of neuro-development to keep in mind. First, the development of motor control precedes from a head to toe fashion. 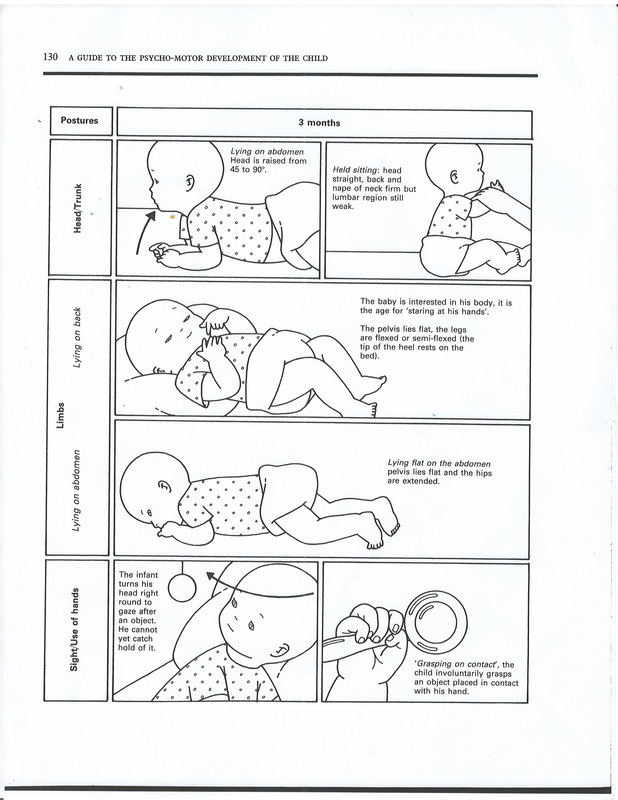 The baby first develops head control, then trunk control (sitting) and finally control of the lower extremities (walking). 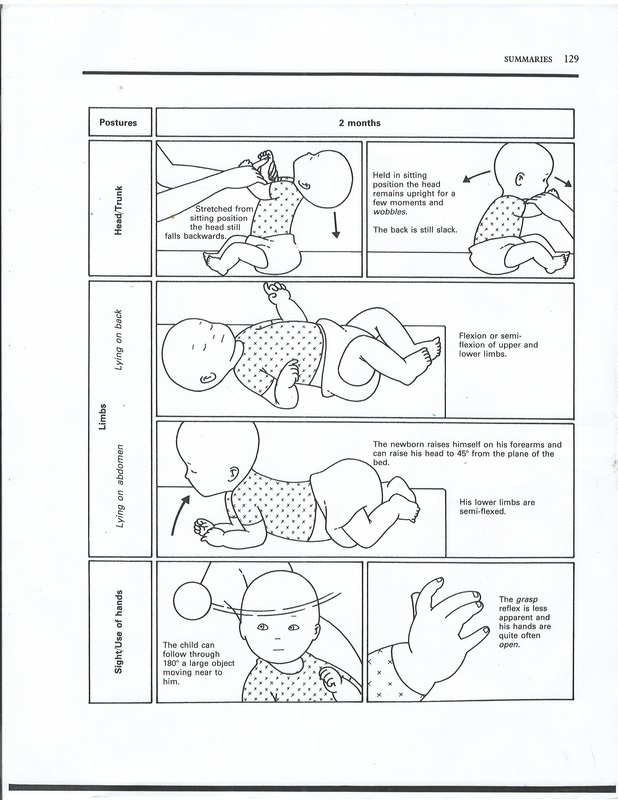 Second, primitive reflexes (such as the Moro, grasp, and Galant) are normally present in the term infant and diminish over the next 4 to 6 months of life. 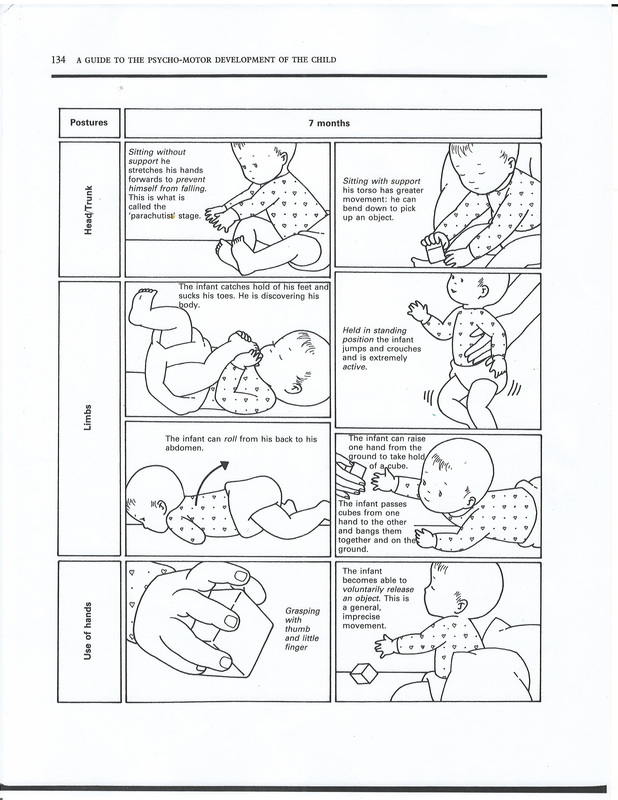 The postural reflexes (such as the positive support reflex, Landau, lateral propping and parachute) emerge at 3 to 8 months of age. 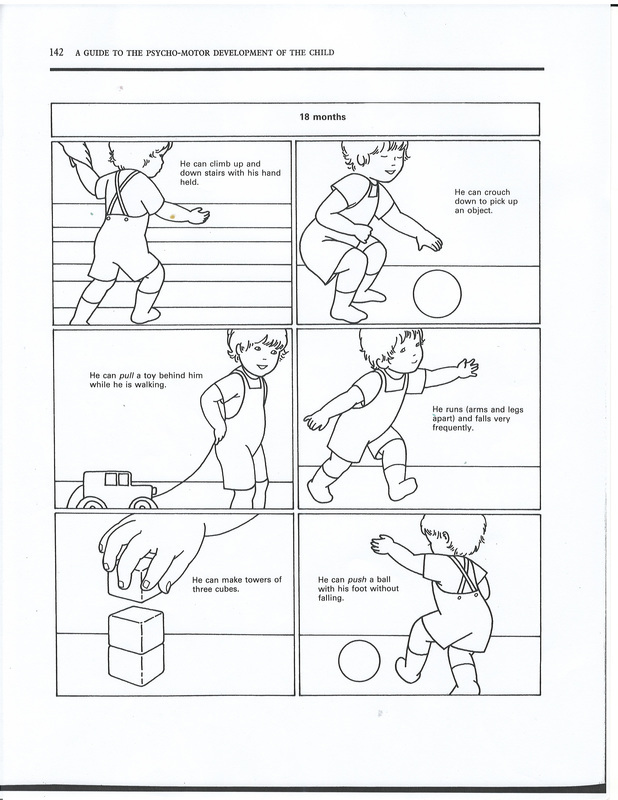 Persistence of primitive reflexes and the lack of development of the postural reflexes are the hallmark of an upper motor neuron issue. 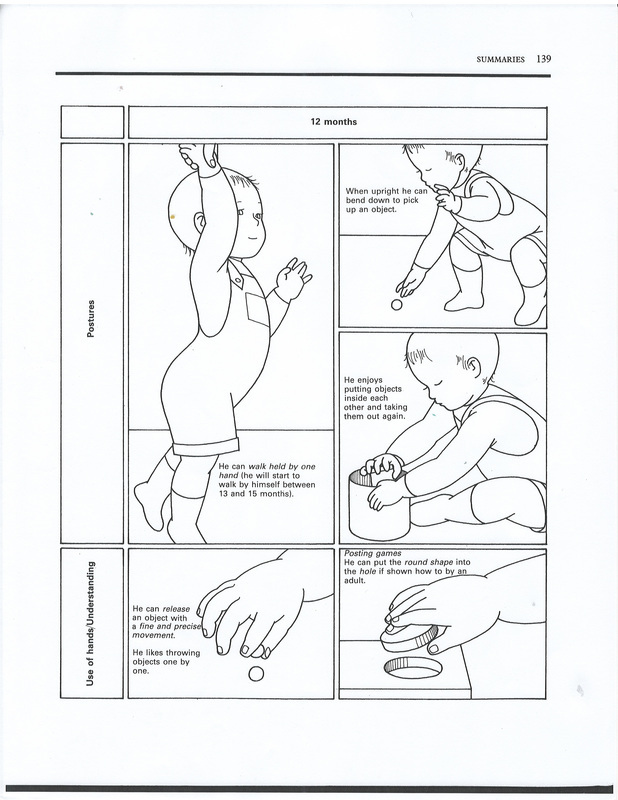 If a infant is 2-3 months behind in the developmental mile-stones there could be a lower motor neuron issue. Each of these can be easily detected and corrected when found early by a spinal adjustments performed from a licensed chiropractor. 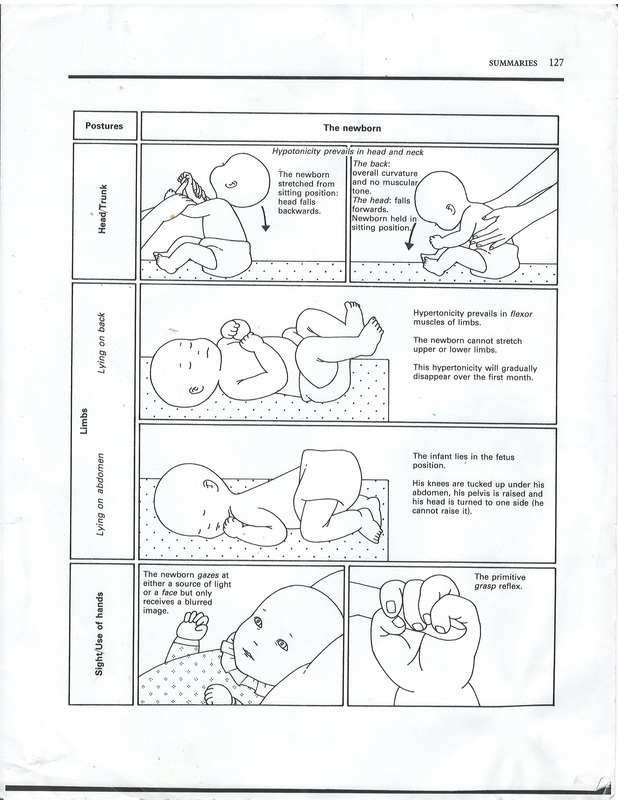 ﻿Because the infant and child are unable to fully cooperate for the standard neurological examination, the examination must be tailored to the child and their developmental level and temperament. The first part of the examination is to stop, look and listen. 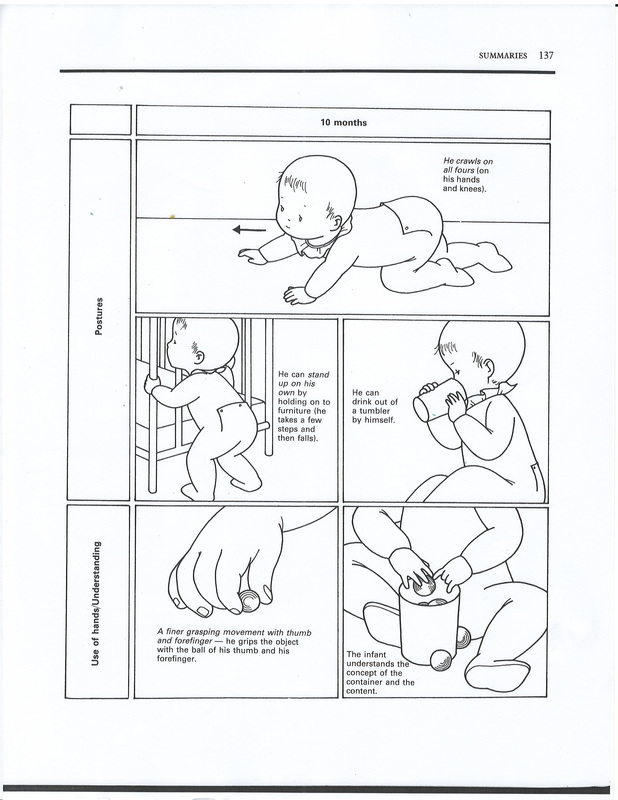 You will learn more about the child’s neurological status by initial hands-off careful examination by watching the baby’s spontaneous activity and can determine a great deal about their mental status, cranial nerve, coordination and motor status. 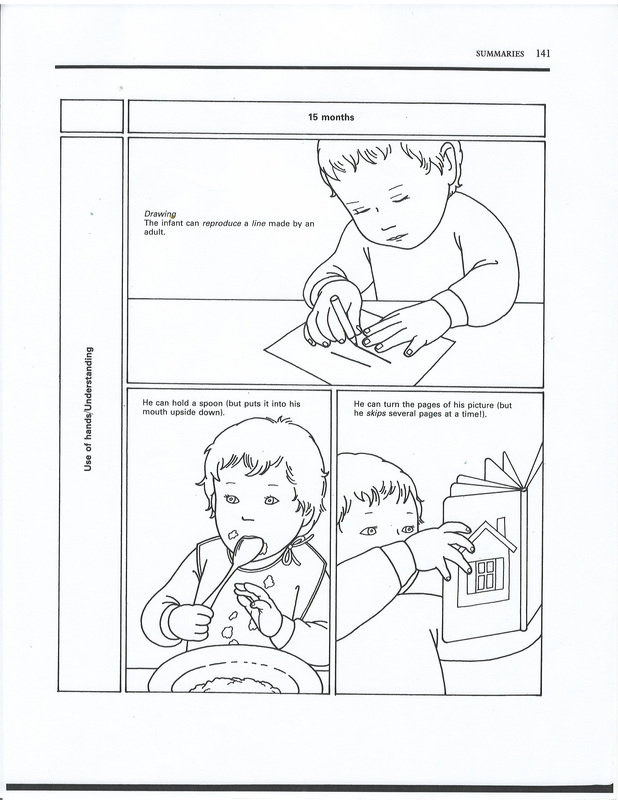 It is important to not be alarmed if your child is not exhibiting all or none of the patterns in this booklet, as each child progresses at his or her own rate. It is normal to be withing 1-3 months in the first year of life. This can be caused by many factors that should be closely monitored with a written diary, periodic pictures and videos, to catalog any changes after childhood illnesses, accidents or vaccines. 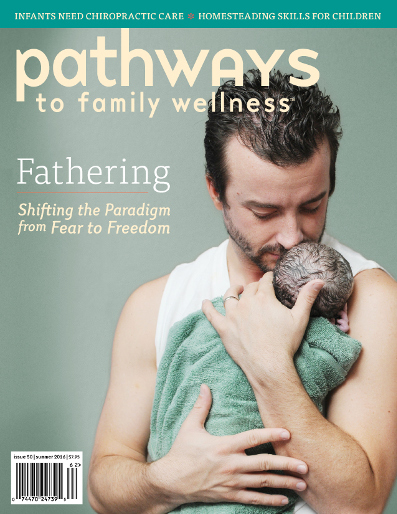 Check Out The Doctors' Resource Page. More information about Pediatric Chiropractic.